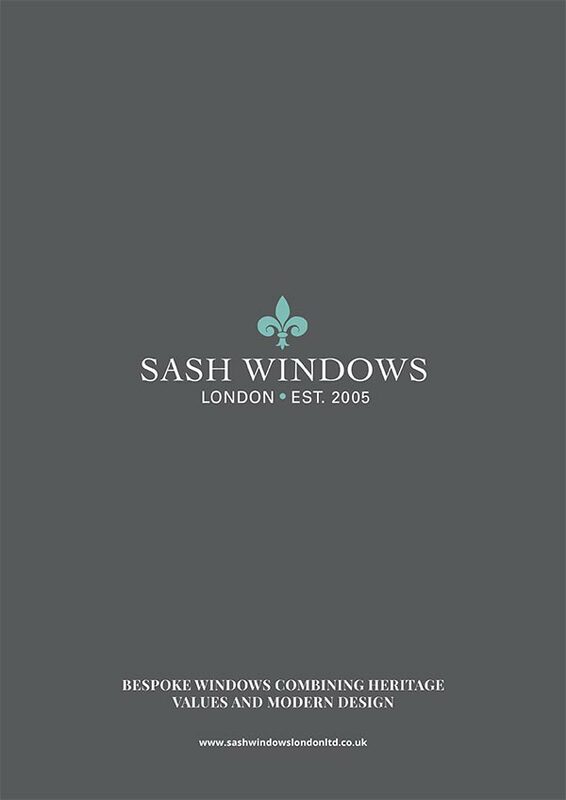 Welcome to Sash Windows London Downloadable Brochure page. This download is a digital version of our printed brochure and includes images and content to help aid your decision on which are the best suited windows for you. Simply right click on the below link and click ‘Save link as”, and you will be able to download it on to your computer, tablet or phone. © Copyright Sash Windows 2019 | info@sashwindowslondonltd.co.uk | Website by Bamboo Nine.